Going viral… It’s every company’s dream. It gets you the exposure, puts you in a good light with the audience, attracts prospects… And ultimately brings in the money (if done right). That’s why every marketer wants his efforts to go viral. Whether it’s with a pre-launch campaign, user acquisition campaign, giveaways, contests… One always wishes for his stuff to go viral to get the most out of it. Viral campaigns were successfully executed by some well renowned names in the startup/IT landscape. Viral growth is actually one of the main reasons we all know them. 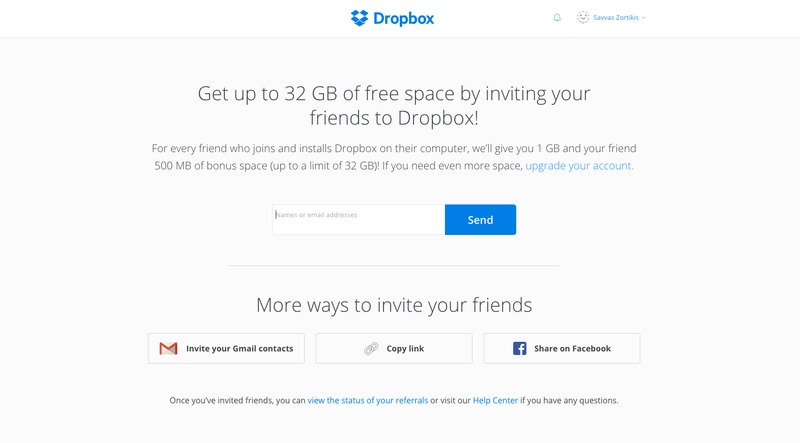 With their referral mechanisms, Dropbox is the finest example of viral growth. They gave away free storage space to both referrer and referees, incentivizing further referring. They also did a fine job integrating the referral program in their onboarding process and made it extremely accessible (read more about Dropbox’s killer viral growth). 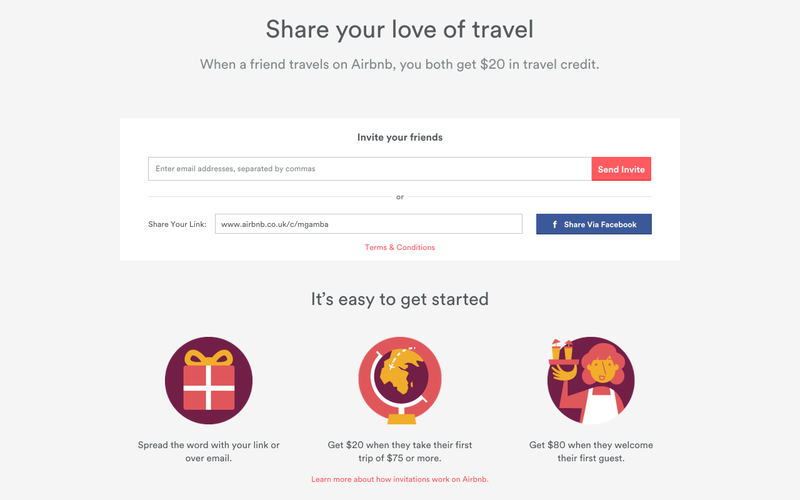 Another fine case of virality is the AirBnB referral program where you can now accumulate up to $5,000 in travel credit by inviting your friends to check out and use the app (a bonus for every invite and from every referred booking; read more about it here). They successfully managed to combine referral virality, growth hacks and unconventional PR to become the $10+ billion unicorn they are today. You’re gonna need to keep the logic they used, understand it and then deploy it with your own contests to give it a chance to go viral. A few factors are easily spotted as crucial. Free stuff, scarcity and urgency are the common denominator to all viral effects. Inspired by the likes of Dropbox, Hotmail, AirBnB, Robinhood, Mailchimp and others, this article will break down the main ingredients of a successful viral campaign and show how to launch a viral contest on your own. The pixelish app game, where you had to guide the (stupid) bird through Super Mario landscape-like pipes? At one point in 2014, it hit 50 million downloads. Everyone was playing it even though it was quite unnerving and ridiculously addictive. Well, when the developer got flamed online by frustrated users, he took the app down from the app store (read the whole story in this Mashable article). What happened next is a prime example of the scarcity effect. The unexpected move that made the app unavailable, spurred even more demand. People became more intrigued. Soon, devices that had the app installed started being sold on eBay for $300 up to even $90,000. The classic supply and demand dance. If I had a thousand Future Marketing t-shirts to give away, nobody would really, like REALLY want a piece. But if I had only one unique Future Marketing branded t-shirt? It then becomes an object of desire. When there is less supply, demand rises. By making something appear hardly available you can boost its perceived value. Then you take that hardly available item, and offer it as a prize in your contest. The sheer scarcity of the item is sure to attract huge interest. It’s also important to carefully craft the message to attract the targeted audience and not only prize hunters. Paying for something feels stressful. We give away our money for something of that same perceived value. With “free” stuff, however, we tend to perceive what is offered as more valuable than it actually is. The word “free” can really stop you in your tracks. I’d probably never go on and buy an expensive massage deal, but if it was offered to me for “free” I’d sure become curious about it and try to get it. With successful viral contests, the free prize is used to play on your emotions. It leverages joy, fear, competitiveness, altruism and so on. When something is free, contestants envision themselves with the actual prize much easier. There’s no paying pain. Get a prize that resonates well with your target audience, wrap it in a compelling message and see your engagement skyrocket. Also, giving away free stuff while stimulating competitiveness between users is already half of the work required when building a community. Hurry up! Make it Feel Urgent! “Free” is a strong driver, however it’s not the only one. Contests that appear as urgent and time-bound have shown to be much more efficient. The feeling of urgency springboards users into taking action. Just put yourself into your user’s shoes: would you be more willing to act if you may, one day, down the road, a few months from now, get a nice prize? Or when you have to take action now, cause the contest is ending in a few days? We live in an era of instant gratification, and one should play accordingly. Put some fast approaching deadlines and a countdown timer where your users are meant to enter the contest. Let’s Wrap It Up Shall We? Contests can be a huge pain if something goes wrong. But by taking the time to plan things out and prepare, they are a sure way to drive engagement. By mixing in the right viral ingredients and with a pinch of luck, a contest can really make a huge difference. They can also be quite fun. And there’s no general formula for when is the right time to run a contest. It depends on what you expect from it. What do you want to exchange your prize for? Visibility for your new product? There is no right or wrong answer. Try to build something that your audience could appreciate, think it out, apply viral ingredients, set your targets, prepare, promote it and keep an eye on the numbers. Repeat and try out new stuff until you reach that sweet sweet spot. So you got to the end of this post. Well done! Making a contest is easy. 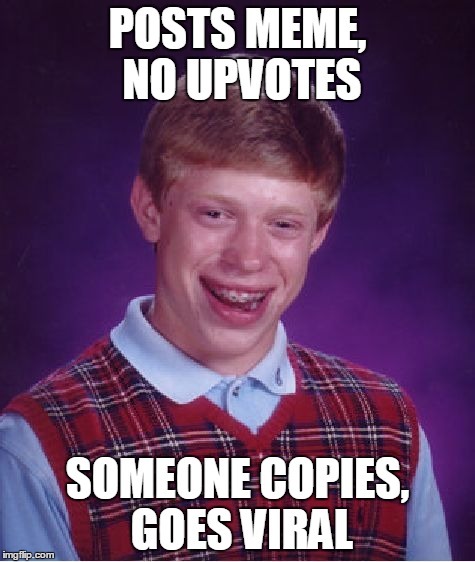 But having it go viral – that’s the hard part. Luckily, I got you covered. If you are thinking about launching a campaign for which you wish to go viral… then this is for you. There’s a platform that can make your life easier – it’s Viral Loops. And we got them to make a ridiculously good deal for FutureMarketing.co. Usually priced at $99/month, they gave us 100 lifetime deals at only $49 (we sold out in 4 days). No wonder since it can save you $1,139 in the first year and up to $2,327 in 2 years. Then we got us another deal but this time they could give us only 50 accounts. UPDATE: We sold out another time. PRO TIP: Once you get it, re-read this article and apply what you find in your viral contest. That’s really the easiest I can make it for you.